Can the Writers’ can the give me money to promote my book? Our promotional resources are directed towards advertising the writers that benefit from our prizes and programs. We do not provide money to individuals or organizations to be used for promotional purposes. Can I request a copy of the Writers’ Trust’s most recent audited financial statements? Sure. Email us and a copy will be sent to you. 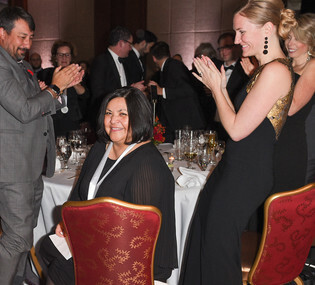 How does the Writers’ Trust select prizewinners and program recipients? By peer review. Juries are composed of professional writers and experts in the literary field under consideration. An Authors’ Advisory Group made up of writers from across the country recommends writers to adjudicate our various prizes and programs and invitations are issued by the programming staff. Can I receive a grant from the Writers’ Trust? Perhaps. We distribute grants through the Woodcock Fund. Read the Woodcock Fund guidelines to see if you are eligible. Please be aware that this is not a typical grant program; it is geared towards aiding established writers who face a financial crisis that stems from an unforeseen challenge. The eligibility criteria go beyond having a work-in-progress. Before composing an application it’s beneficial to speak with our program director (1-877-906-6548 x. 245) for guidance. Not the type of grant you’re looking for? Try the Book and Periodical Council’s useful listing of grant giving organizations. Can I apply for a writing prize? We accept applications for the RBC Bronwen Wallace Award for Emerging Writers. Read the prize guidelines to determine if you are eligible and then fill out our sign up form and we’ll make sure you are notified of the next application deadline. For our book awards we only accept submissions directly from publishers. Publishers should review the relevant prize guidelines to confirm eligibility and submission instructions. For our career awards we do not have an application process. These prizes are chosen by a panel of experts that independently research potential candidates. 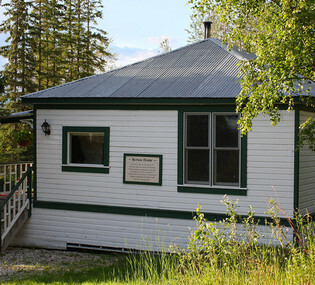 I want to be a writer-in-residence at the Berton House Writers’ Retreat. Where do I sign up? Writers-in-residence are chosen through a competitive application process. Fill out our sign up form and we’ll make sure you are notified of the next application deadline. Please note that because the program is reliant on Canada Council for the Arts funding, we typically have residents lined up 8-12 months in advance of their 3-month residency start date. Can I apply for a writing fellowship? 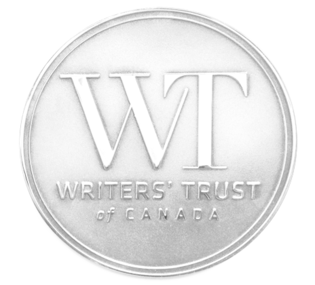 We don’t accept applications for the Writers’ Trust Fellowship, but we do invite members of the public to nominate their favourite Canadian writer. Tell us during the nomination window why your favourite writer’s work shines so bright, and why they should be the next Writers’ Trust Fellow. I’m a Canadian but my book was published by a foreign press. Is it eligible for a Writers’ Trust prize? Yes. Your publisher may submit your book on your behalf provided they agree to the requirements set out in the prize guidelines. Review the relevant prize guidelines to confirm eligibility and determine submission instructions. My book is self-published. Is it eligible for a Writers’ Trust book prize? We currently do not accept self-published books for our prizes. We recognize that the publishing landscape has changed dramatically in recent years and that the quality of self-published titles has improved and the stigma of self-publishing is unwarranted and unfair, but our policy remains at this time. We do review this policy periodically and it may be subject to change in the future. I’m not a Canadian writer. Is it possible for me to benefit from any of the Writers’ Trust’s prizes or programs? Sorry, as we Canadians all-too frequently say. 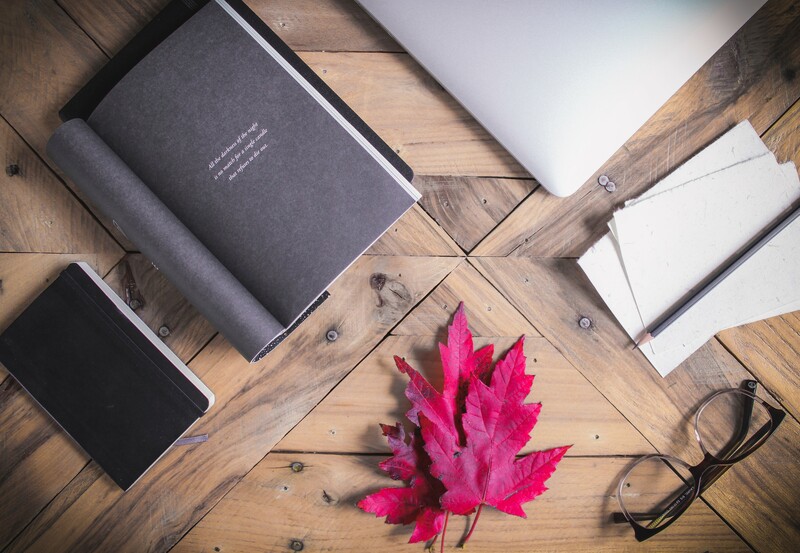 Writers’ Trust programs are geared exclusively to writers that are Canadian citizens or permanent residents of Canada, whether they live within the country or abroad. Where can I find out which writers are past prize or program beneficiaries? Is there a listing on your site? Visit our Writers & Books section. It’s sortable by a number of different categories and we expect you’ll find the information you are seeking. We’re confident you’ll stumble across some great reading suggestions in the process. Can I attend a Writers’ Trust event? Generally, our prize presentation events are free and open to the public and our fundraising events require the purchase of a ticket. If you’d like to get the heads-up about events in your area we'll soon have an events form you can sign up for. I am involved with an upcoming literary contest/program/ or festival for Canadian writers. Would you be willing to share details about it with your audience? Probably. Please send details to our digital marketing manager and we’ll try make mention of it on Twitter or Facebook if it meets our community guidelines. I’m trying to reach a Canadian writer. I saw they’ve been involved with the Writers’ Trust in the past. Can the Writers’ Trust put me in touch with them? Privacy laws prevent us from sharing contact information. We recommend you check to see if they have a contact address or form on their webpage or try their social media accounts. Writers love to hear from their admirers. Failing that, you could write to them through their publisher — it may take a while to get a reply though.